Alterations of bacteria in the gut are directly associated with the severity of motor deficits in Parkinson's disease mouse models, according to novel findings that, if replicated in humans, could eventually have clinical implications in the long-speculated relationship between gut bacteria and Parkinson's disease. The gut microbiome-brain connection is linked by the vagus nerve, which acts as a highway for gut microbiome metabolites to the brain. What those metabolites might be still remains a mystery. 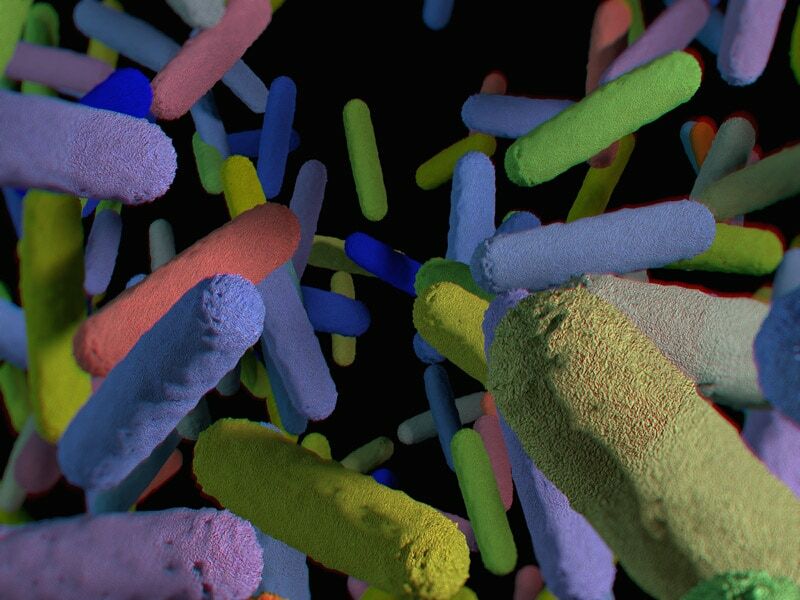 However, how to maintain a healthy gut microbiome is not a mystery. It requires a diet rich in fermentable fiber, polyphenols, and omega-3 fatty acids, all of which have shown to dramatically alter the gut microbe composition for the better in a remarkably short period of time.